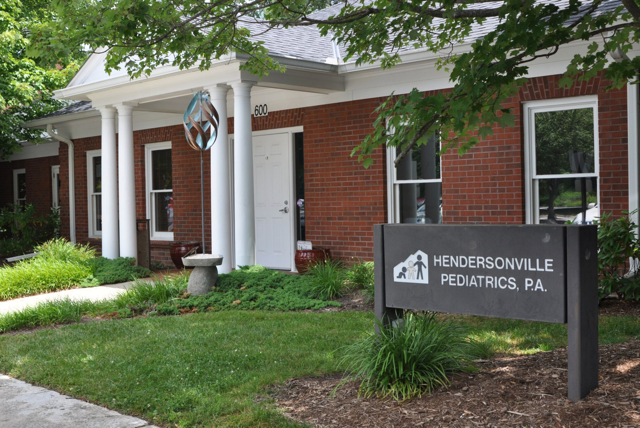 With over fifty years of ongoing care, Hendersonville Pediatrics, P.A. 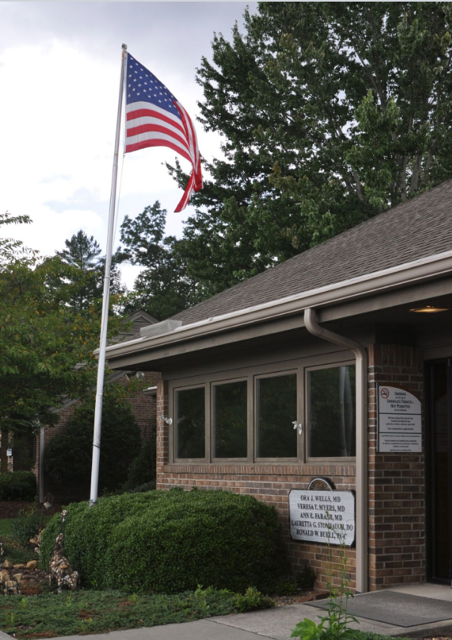 is committed to providing quality, state of the art, comprehensive and compassionate healthcare for the children of Western North Carolina. We love our children and yours! What makes us stand out? Why should you choose us for your child's medical care? Our group includes both female and male physicians, assuring the comfort of your child with their medical provider. Our ongoing medical missionary work across the world. Each of our physicians has their own areas of special interest and study, assuring the expertise you want and need for your child. Efficient and thorough medical care.